With offices in New York, Genoa and Florence – Italy, we can assist private and commercial clients in a wide array of practice areas. Our New York/ Italian barred attorneys are prepared to represent you in all your litigation and transactional issues which require knowledge of the law in both jurisdictions. Corporate law (setting up a company in Italy and financial implications). We can also assist you in planning your move to the US from an immigration, corporate and tax prospective. We have qualified commercialisti in Italy that you can meet in person and work exclusively for us. 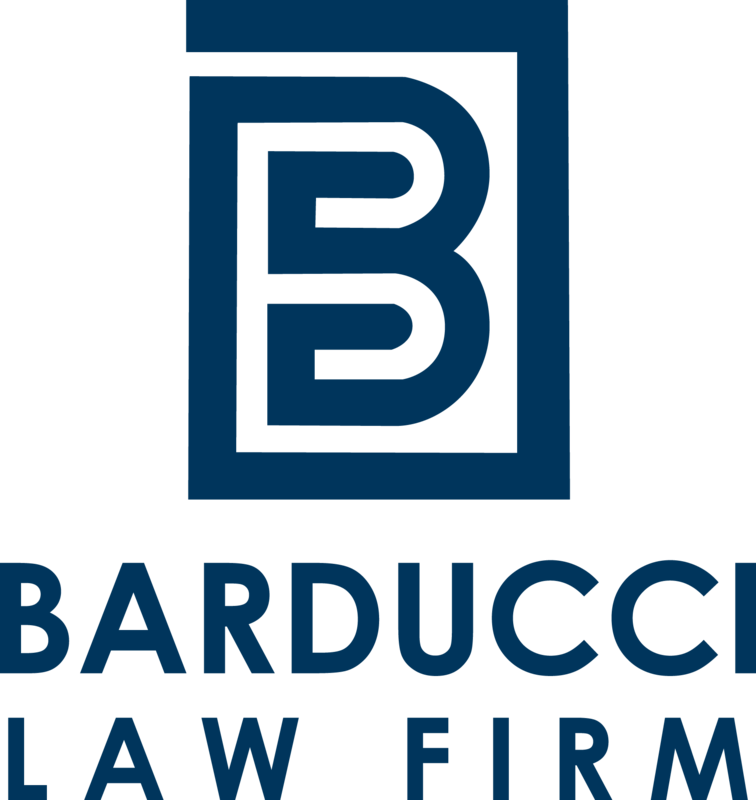 Maria Costanza Barducci Esq., is also licensed in Italy to practice as an attorney and speaks fluent Italian.